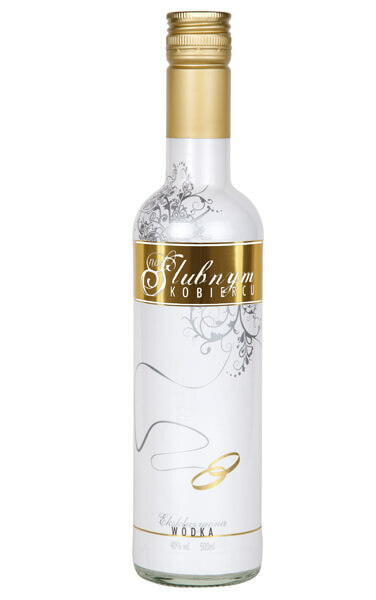 Vodka NA SLUBNYM KOBIERCU is the highest quality gourmet vodka. This product is mainly dedicated for weddings purposes. 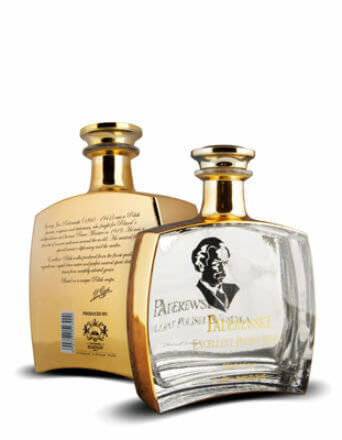 The whole character is underlined by the original and unique bottle.